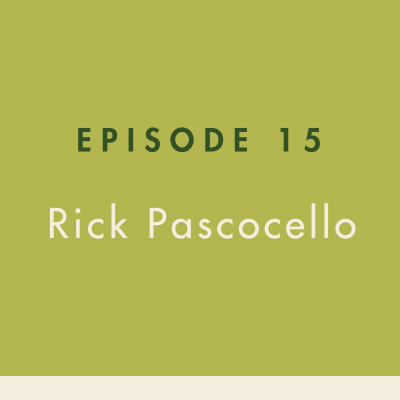 Rick Pascocello is a literary agent with the renowned Glass Literary Agency, a full-service literary agency founded by Alex Glass in 2014 that is designed to take a hands-on approach with book authors at every stage of the development and publication process. 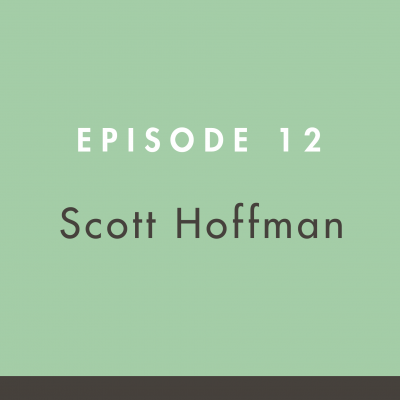 The Building Books podcast welcomes Scott Hoffman, a globally known and well-respected literary agent. He is co-founder of Folio Literary Management, a literary agency that has sold close to 2,000 titles with more than 200 New York Times bestsellers to date. Sign up to receive updates from the Building Books podcast on how the book publishing process really works. Receive book publishing and marketing insights in our monthly BenBella Marketing newsletter.